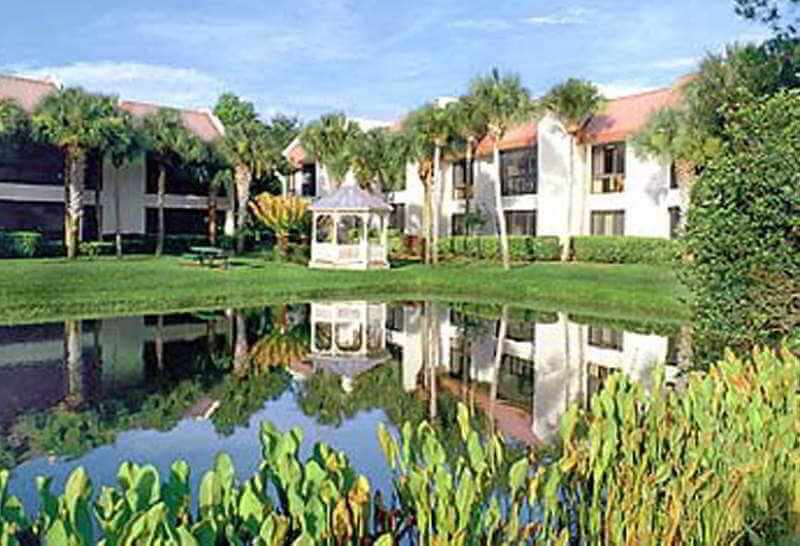 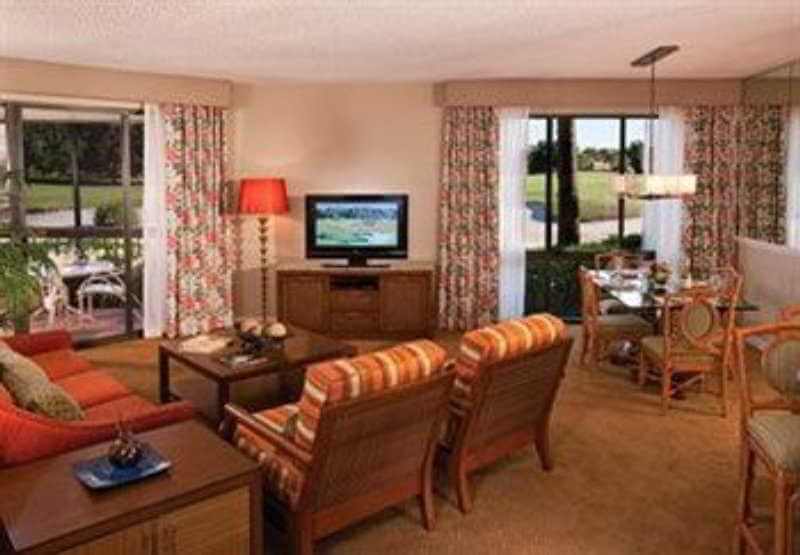 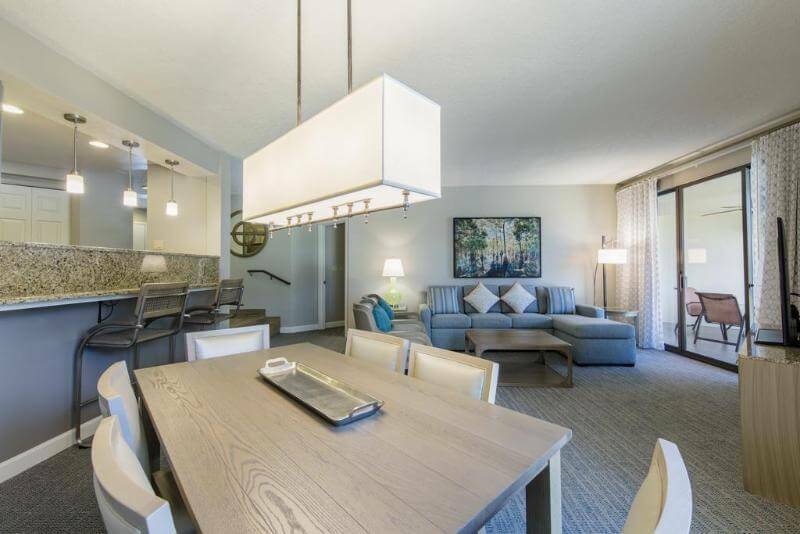 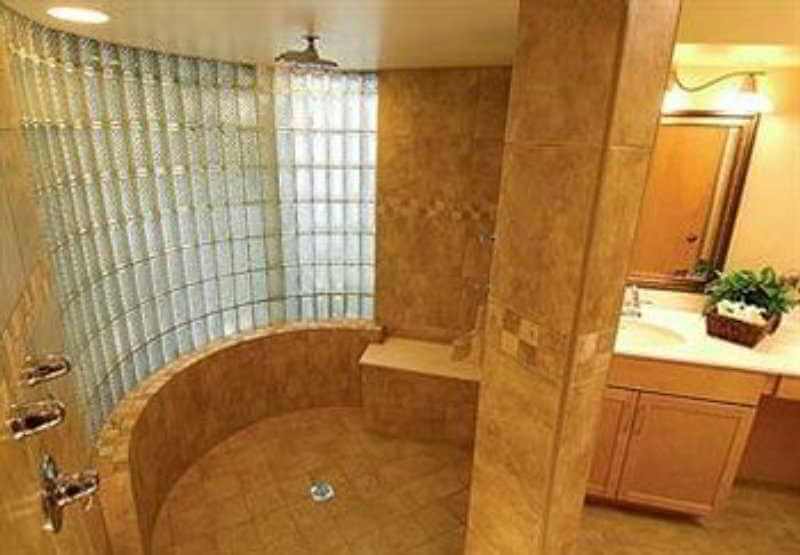 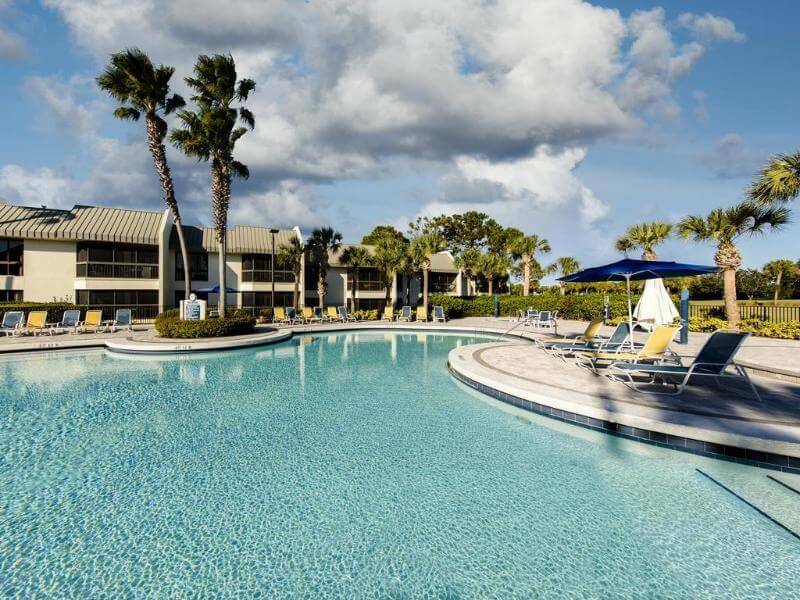 Sabal Palms brings you the ultimate in Florida vacationing. 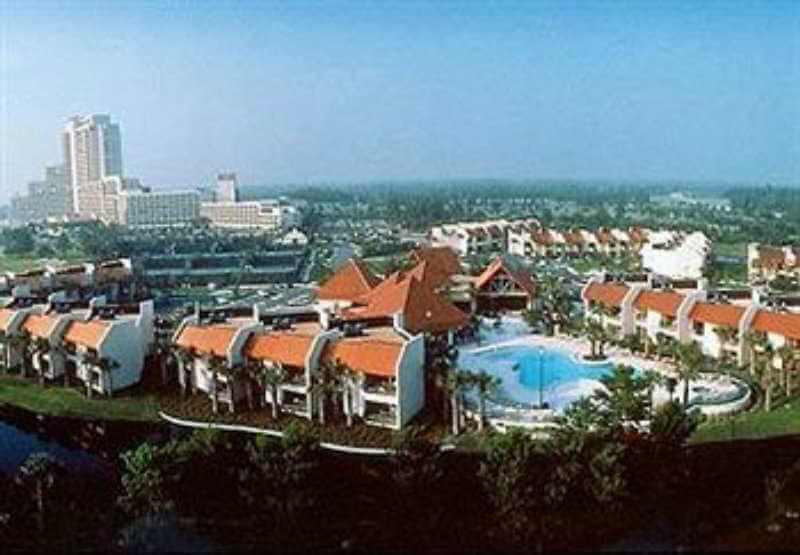 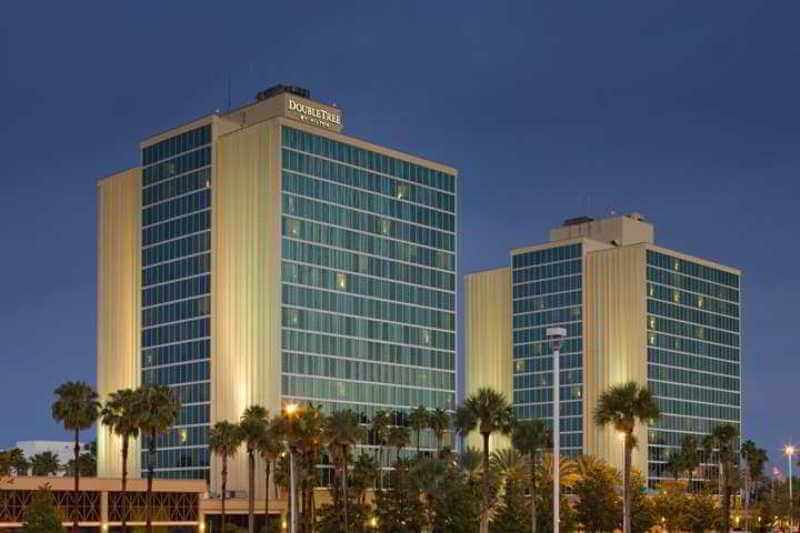 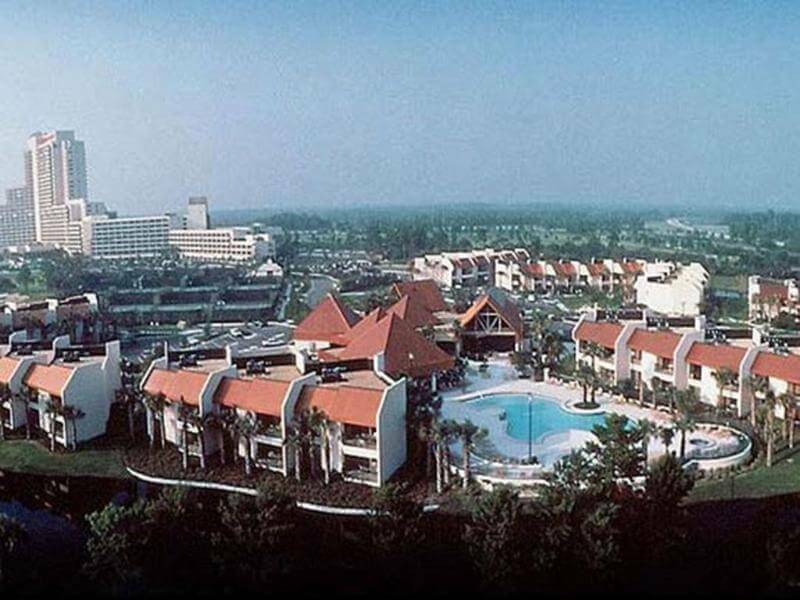 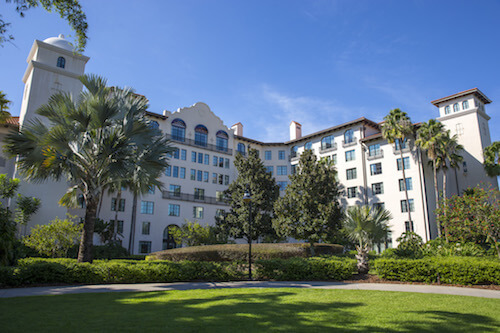 The resort is set within the Orlando World Center complex. 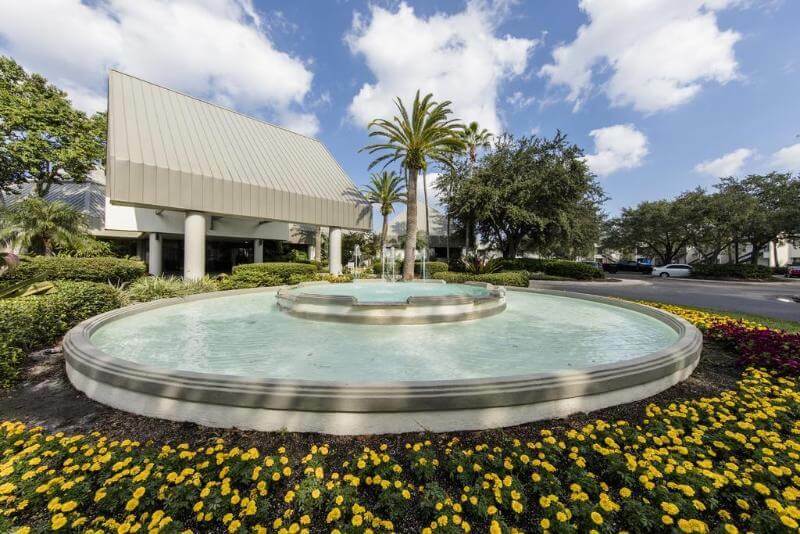 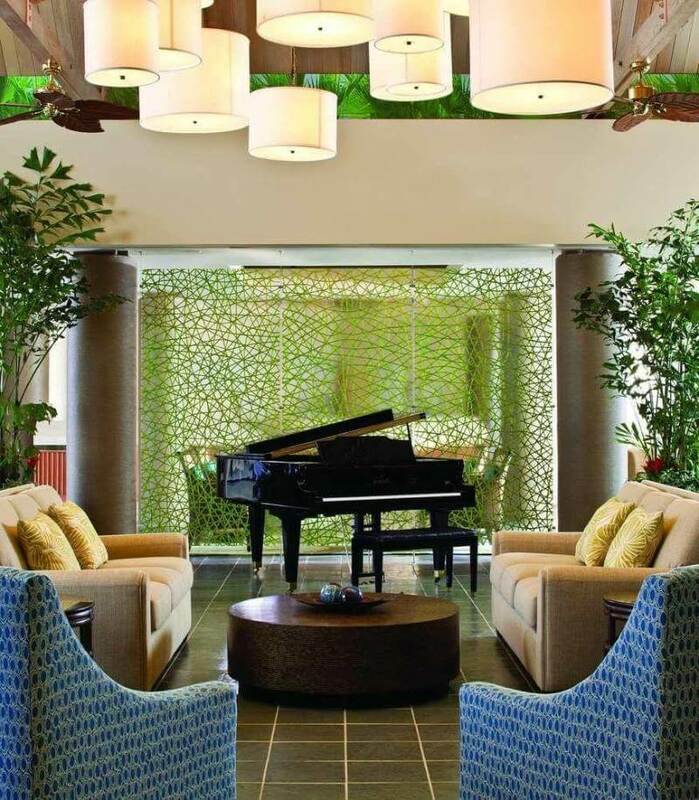 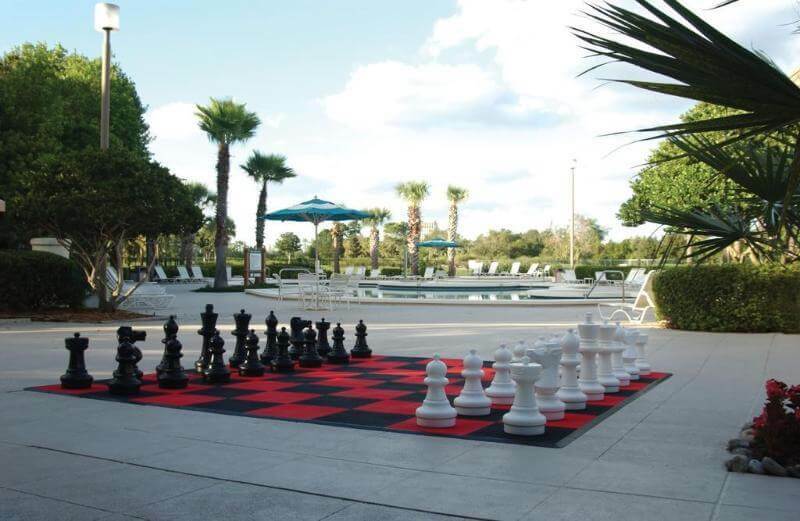 As a resort guest, you will have access to all of the World Center Hotel amenities, including an 18-hole golf course, tennis courts, a health club, and seven pools. 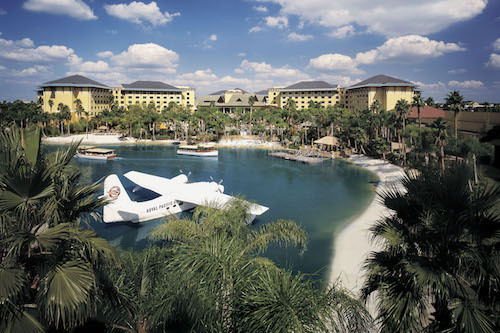 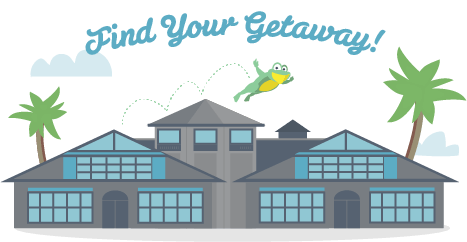 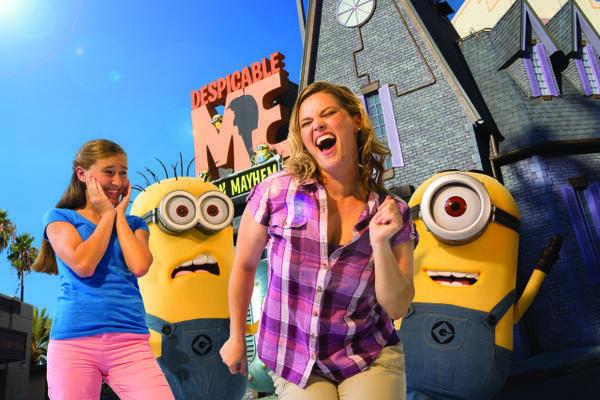 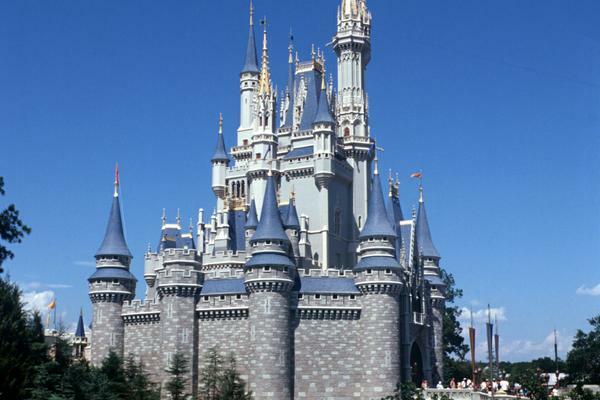 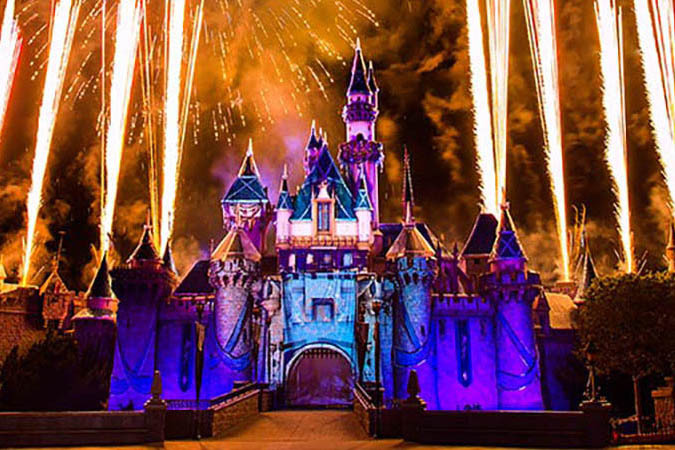 In addition to the resort's activities, you're only minutes from Walt Disney World(R). 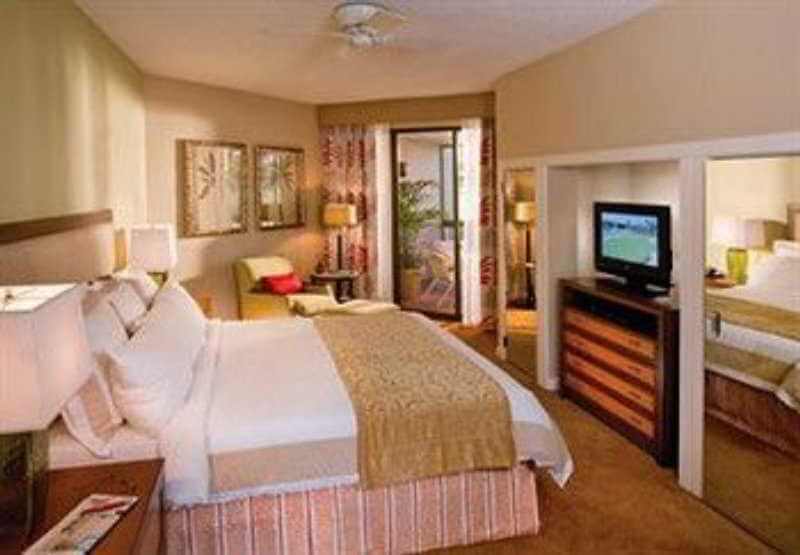 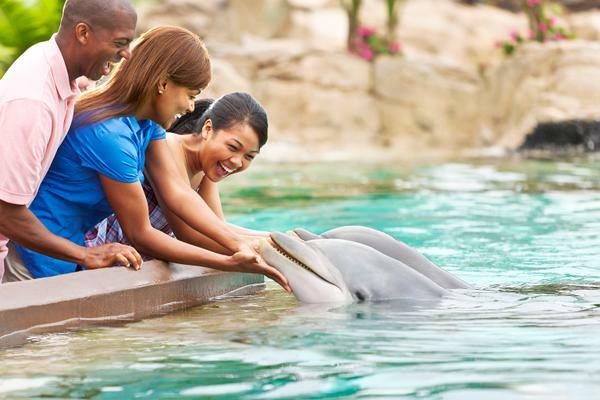 An endless variety of shopping, dining, and entertainment choices will complement your vacation stay. 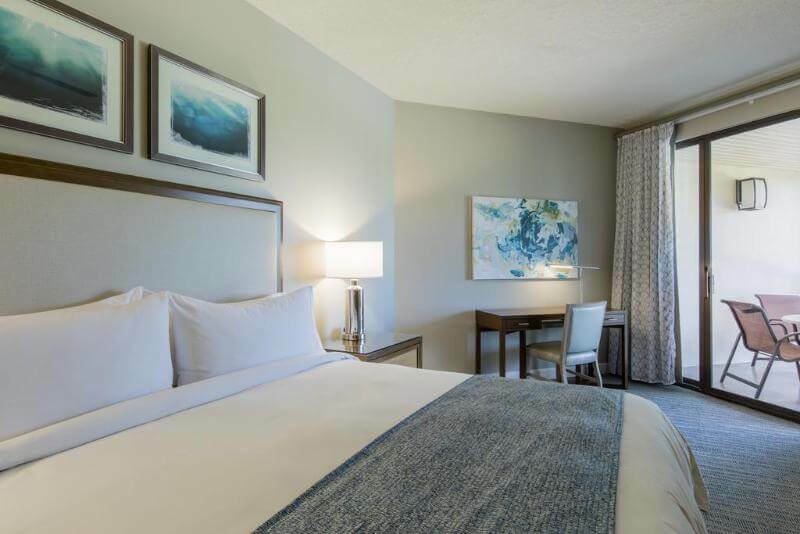 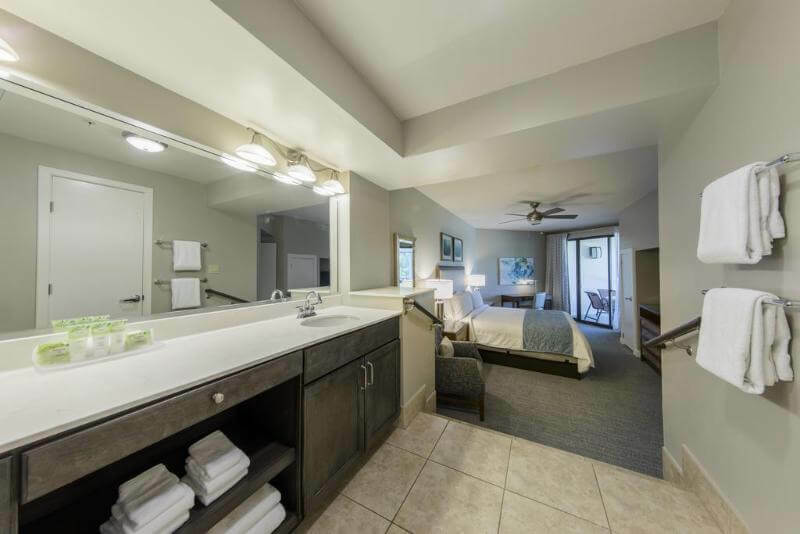 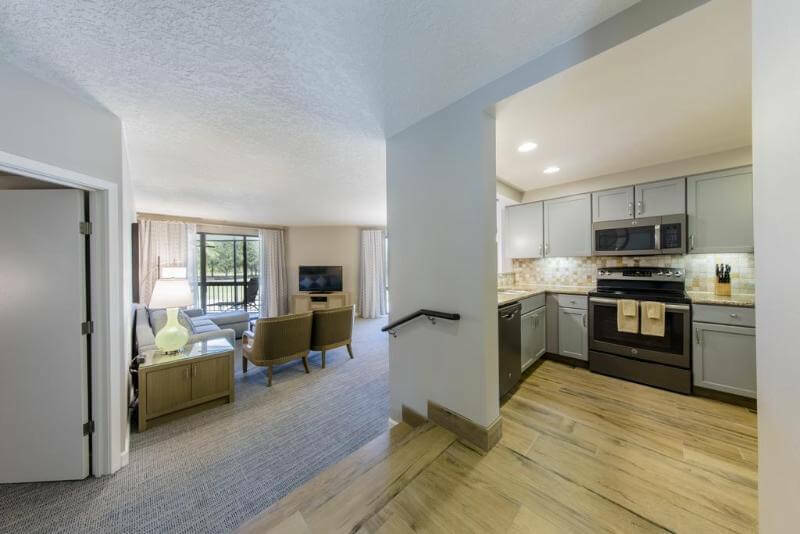 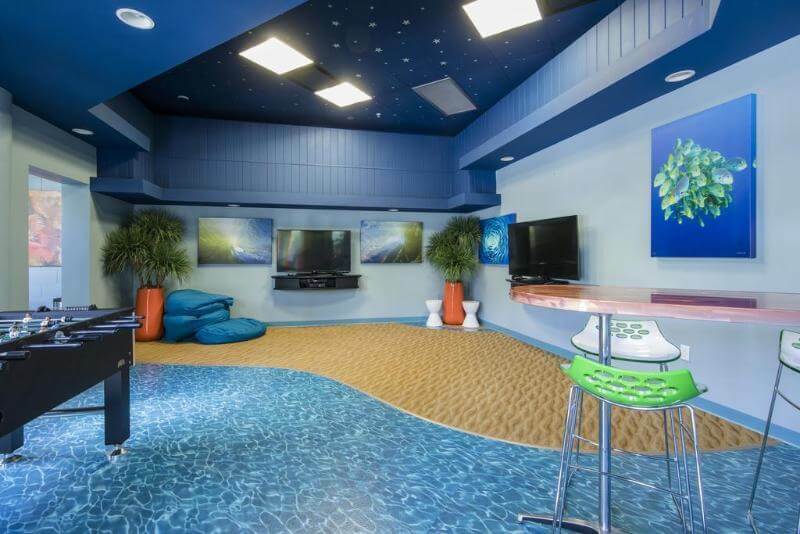 Additional amenities include: basketball, shuffle board, gift shops and a spa.